SP Fitness is owned, managed and ran by Becca Litscher who is an American of Exercise Council certified Personal Trainer and Certified Nutrition Specialist based out of the Sauk Prairie area. 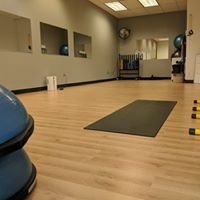 Curranty the home of 3 certified personal trainers that are eager to help you with your health, wellness and fitness goals. 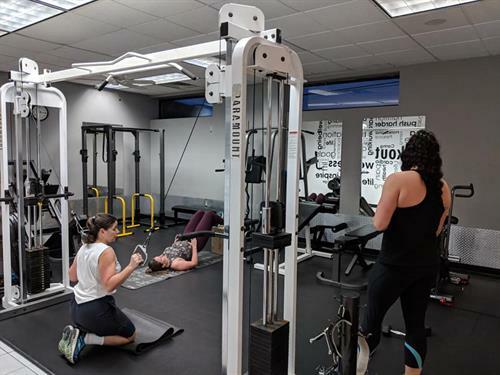 SP Fitness is a fitness facility that offers personal training, partner training, small group personal training classes, circuit training in a Turf Facility, and nutritional counseling. NEW January 2019, workout on TURF. 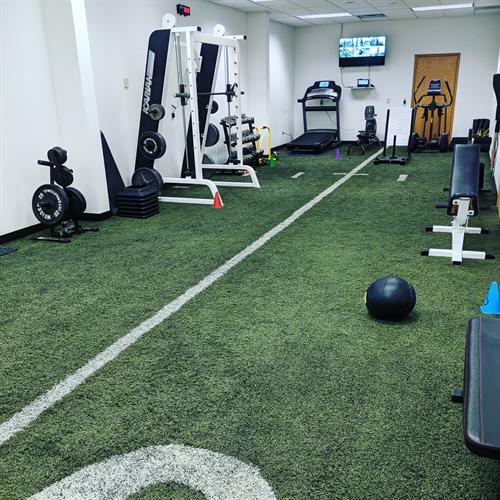 The new Turf addition, called "The Red Zone", has WOD (workout of the Day) circuits that will be set up daily by one of our certified personal trainers and you will be lead through virtually on a 50 inch screen!! Our team is here to help you live a healthier tomorrow.